All strategies must be executed through people. People performance best when they are engaged. Thus, engagement is critical to optimal execution. 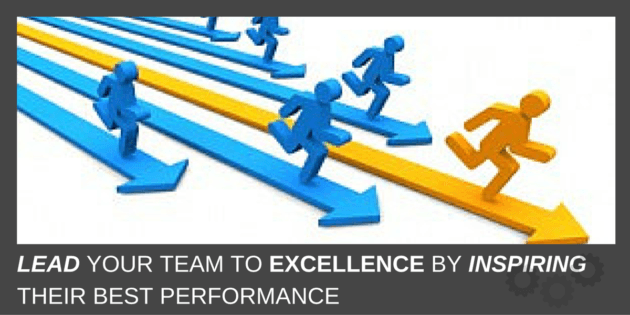 INSPIRE Excellence in Your Entire Team!